Gord has been a leader and a visionary in BC's healthcare sector for over 20 years. Gord's career began in 1989 as the Director of Educational Services for Family Resource Institute, the first vocational school in British Columbia to deliver Resident Care Attendant training, putting over 4,000 Nurses Aides through the program in 14 years. As a Manager of VanCare Home Support Services from 2000-2004, Gord managed the delivery of home-based care and services to the elderly and people with disabilities. Gord founded Simplified HomeCare in 2003, and since 2006, has served on the Board of Directors for Haro Park Centre Campus of Care (including past Chair), which provides independent housing, assisted living and complex care, allowing elders the opportunity to age in place. Gord has a Bachelor of Applied Science (B.A.Sc. ), Biological Psychology from the University of British Columbia. Gord is married with two children. Ella is responsible for caregiver recruitment, processing and placement at Simplified HomeCare, and coordinating care delivery to clients. 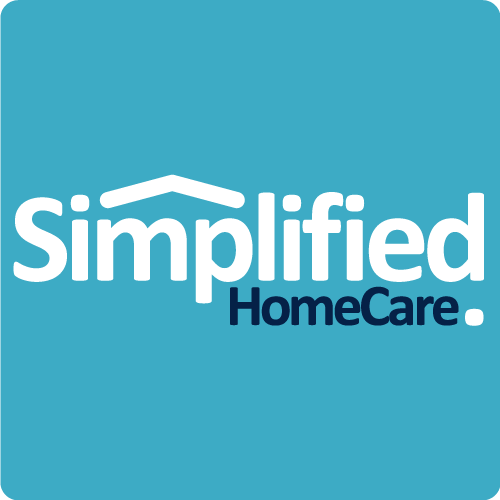 Simplified Links is a pilot project delivered in partnership between Simplified HomeCare and the Fraser Northwest Division of Family Practice. Jennifer oversees this unique program designed to connect patients with a navigator who facilitates access to services and supports to enable them to live comfortably and safely at home. Jennifer has been an active volunteer, community leader and healthcare worker for the past 20 years. In addition to her formal specialization in senior care, Jennifer has had a special focus on people with disabilities. Jennifer was previously the Coordinator of the Senior’s West End Link Project and was the founder of the Sunset Towers Advocacy and Resource Program. Jennifer has provided research and analysis consulting for Louis Brier Home & Hospital, and Vancouver Coastal Health. She has a Bachelor of Arts (Sociology), and a Certificate (Health Promotion and Education) from the University of Western Ontario, a Post-Graduate Diploma (Gerontology) and a Master’s of Arts Degree (Gerontology) from Simon Fraser University. Jennifer is married with three children. Colin consults for Simplified HomeCare in the areas of communications, marketing and operations. Colin brings almost 20 years of experience designing, managing and delivering customer-facing programs and experiences in the public and private sectors, including economic development, financial services, technology, media and publishing, and sports and entertainment. Colin has a BA(H) degree in Sociology from Queen's University, and is married with two children. We utilize our professional network to provide assessment and ongoing support for clients looking to secure any of our homecare services, such as personal health assessments, periodic home visits, and "on call" emergency visits. If you have specific needs related to your homecare arrangement and would like to find out more about talking to a healthcare professional with specific expertise, contact us today.